Original lasts suitable for Japanese consumers were developed. Made with traditional Blake construction including very precise pitch control and grained cork cushion. 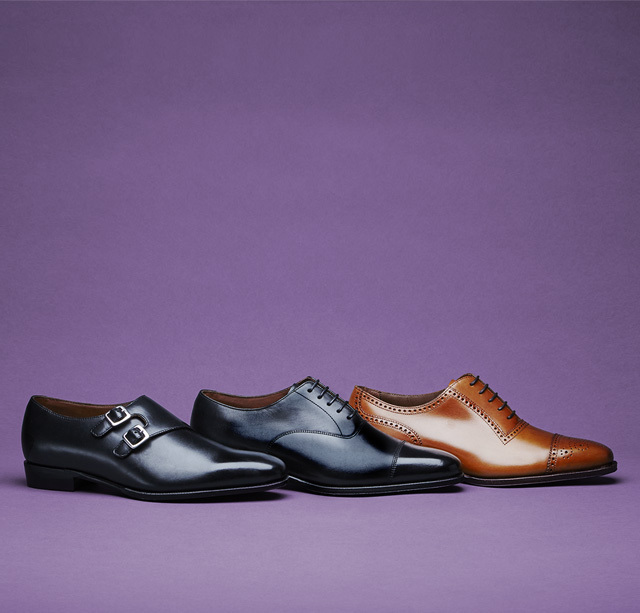 Selected materials, hand-polished finishing, leather outsole and leather lining. These represent the value of J.A.Ramis brand, always challenging to the market with its new value.